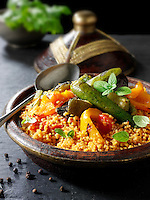 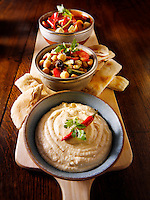 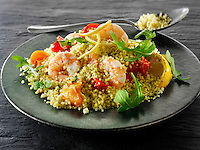 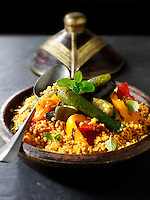 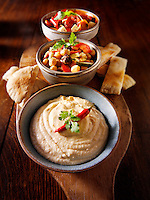 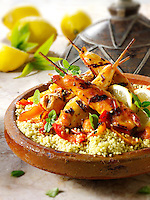 Couscous is traditionally a Berber dish from North Africa but it soon became a a staple food throughout the North African cuisines of Morocco, Algeria, Tunisia, Mauritania and Libya, as well as the Middle East. 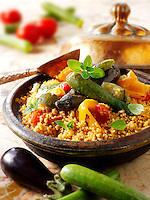 Couscous is made from semolina. 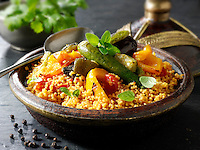 It is sprinkled with water then rolled out by had to form small pellets which are sprinkled with flour to keep them separate. 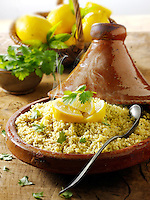 Traditional the Couscous is steamed over a stew so it absorbed its flavour. 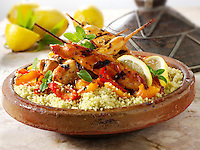 The twos are then served together. 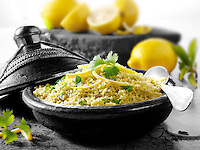 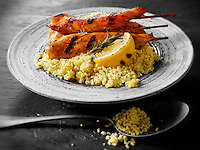 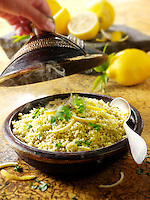 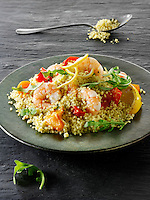 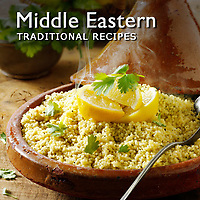 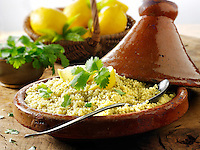 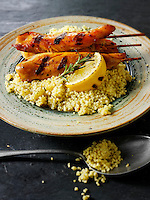 The simplest and most classic couscous is made with fresh lemons and coriander spices. 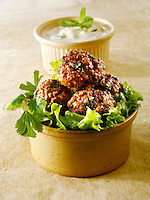 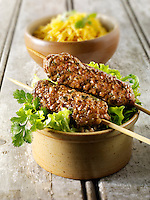 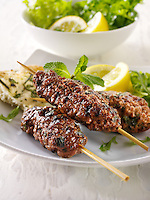 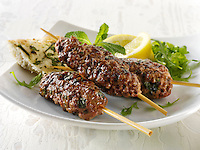 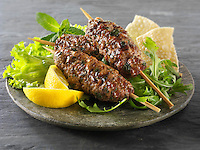 This can be eaten on its own or with roasted lamb or kebabs.